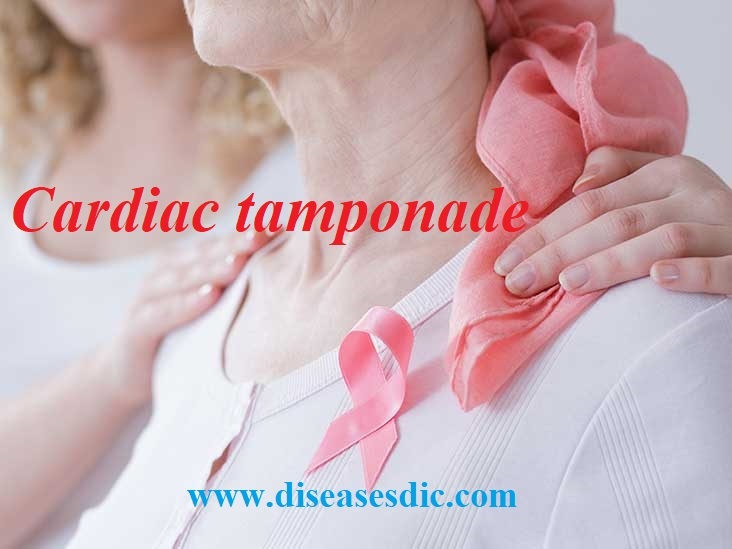 Affected people may also have heart abnormalities such as tachycardia, structural heart defects, and hypertrophic cardiomyopathy. Beginning in early childhood, people with Costello Syndrome additionally have an increased risk to develop certain cancerous and noncancerous tumors. 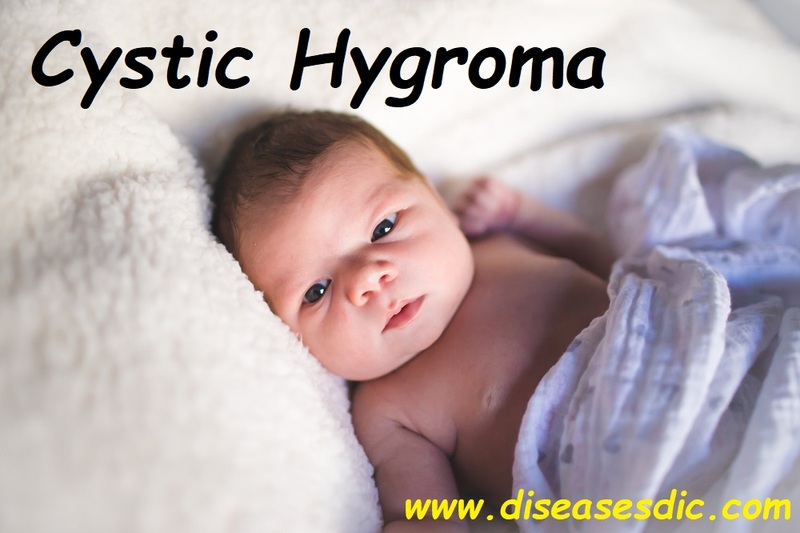 Costello syndrome is caused by changes (mutations) in the HRAS gene. It is considered an autosomal dominant condition, but almost all cases are the result of de novo gene mutations and occur in people with no family history of the condition. Treatment is based on the signs and symptoms present in each person. In 1971, Dr. Jack Costello, a pediatrician in New Zealand, identified two non-related individuals as having a cluster of characteristics that might be a new syndrome. After publishing his findings in 1977, no further research was published on this possible syndrome until Der Kaloustian, Moroz, McIntosh, Watters, and Blainchan (1991) reported another individual with similar characteristics. 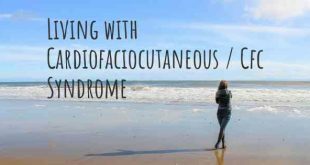 This new syndrome was named Costello syndrome and was defined as “a distinct multiple congenital malformation syndrome characterized by postnatal growth retardation, distinctive face, lax skin, and developmental delay”. Some somatic mutations in the HRAS gene predispose individuals with Costello syndrome to an increased risk of neoplasms, with a 15% lifetime risk of developing malignant tumors. There is a high risk of developing rhabdomyosarcoma, neuroblastoma, or transitional cell carcinoma of the bladder during childhood and adolescence. Mutations in the HRAS gene cause Costello syndrome. This gene provides instructions for making a protein called H-Ras, which is part of a pathway that helps control cell growth and division. Mutations that cause Costello syndrome lead to the production of an H-Ras protein that is abnormally turned on (active). The overactive protein directs cells to grow and divide constantly, which can lead to the development of cancerous and noncancerous tumors. It is unclear how mutations in the HRAS gene cause the other features of Costello syndrome, but many of the signs and symptoms probably result from cell overgrowth and abnormal cell division. Some people with signs and symptoms of Costello syndrome do not have an identified mutation in the HRAS gene. These individuals may actually have CFC syndrome or Noonan syndrome, which are caused by mutations in related genes. The proteins produced from these genes interact with one another and with the H-Ras protein as part of the same cell growth and division pathway. These interactions help explain why mutations in different genes can cause conditions with overlapping signs and symptoms. 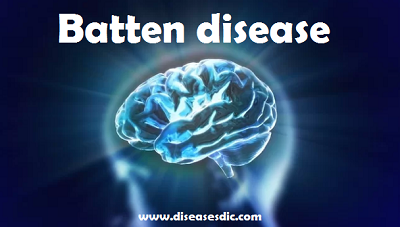 Genetic testing is also useful in making a diagnosis of Costello syndrome. The majority of patients with Costello syndrome have a mutation in the HRAS gene. Typically every person has two copies of each gene in their genetic make-up. One copy of the HRAS gene is inherited from their father and the other copy is inherited from their mother. With Costello syndrome, a person has a change (mutation) in one copy of the HRAS gene. Males and females are equally affected. Typically, the mutation happens for the first time in that person and there is no family history of the condition. Most people with Costello syndrome do not go on to have children. If someone with Costello syndrome were to reproduce, they would have a 50%, or a 1 in 2 chance, of passing the condition to each of their future children. There is no “cure” for Costello syndrome, but there are several treatments and therapies available. Each treatment plan is tailored to the patient, based on their medical issues. For those with heart issues, treatment is similar to people who have the same heart defect but do not have Costello syndrome. For those with delayed development, early treatments may include physical, occupational, and/or speech therapy. Infants with severe feeding issues may need surgery. Some individuals with delayed growth may need growth hormone therapy. 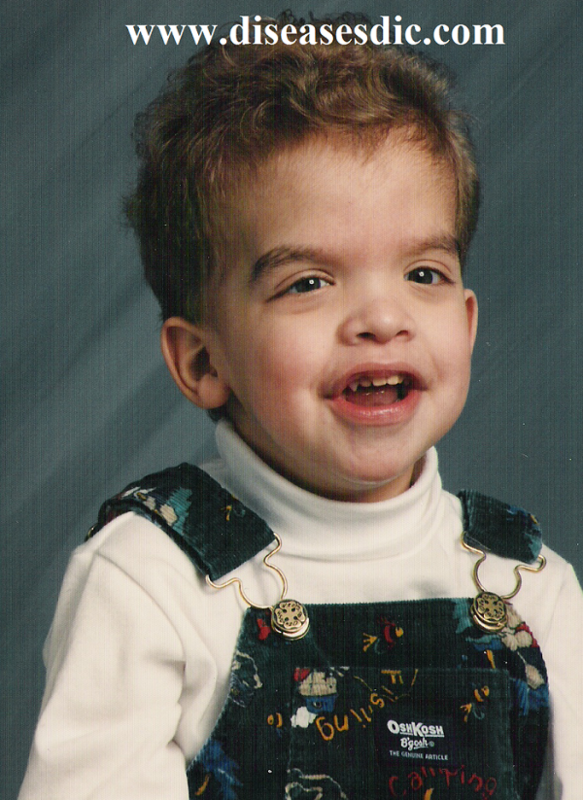 Currently, Costello Syndrome may not be preventable, since it is a genetic disorder. 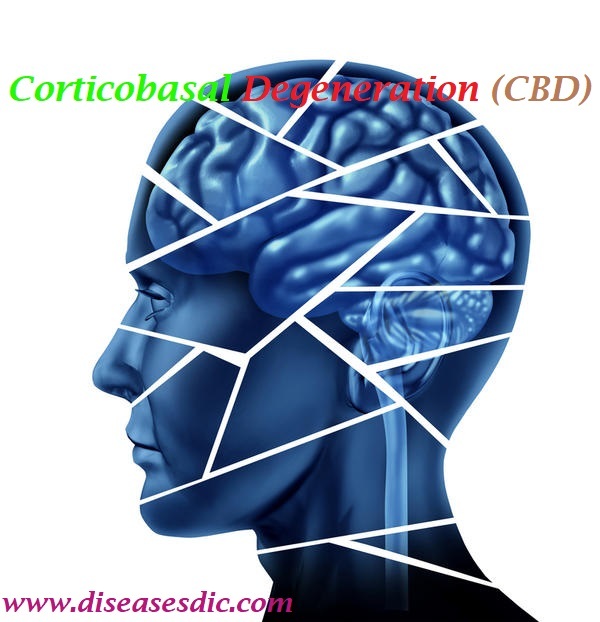 Previous Corticobasal Degeneration (CBD) – Pathophysiology, Causes, and Prevention. Next Eosinophilia – Definition, Causes, and Treatment.